Many parking professionals have lamented that there is no textbook for our industry—until now. 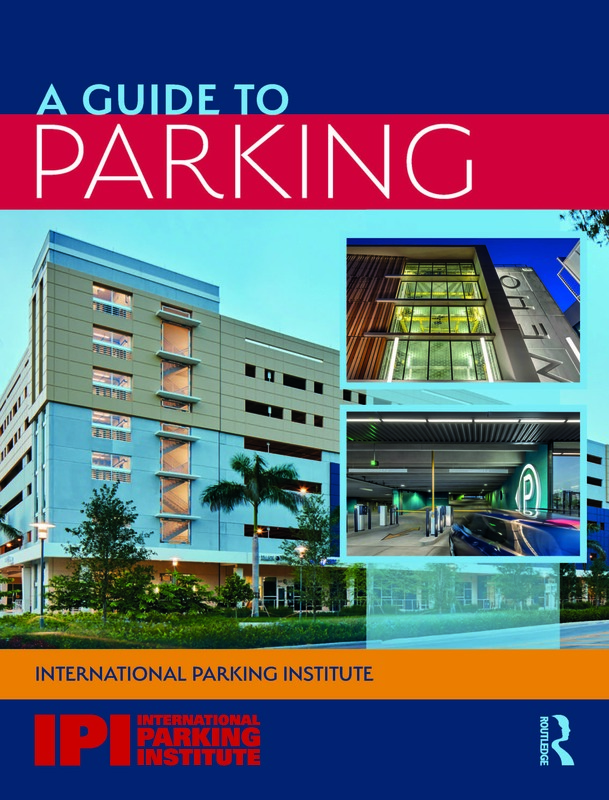 A Guide to Parking provides information on the current state of parking, providing professionals and students with an overview of major areas of the parking, transportation, and mobility industry, punctuated by brief program examples. More than 30 subject matter experts and many of our dedicated volunteers contributed chapters on their specific area of expertise for a comprehensive volume about parking. Order your copy today! Available for purchase on Routledge and Amazon in paper and digital versions. 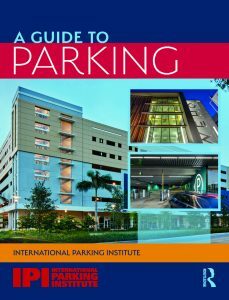 A Guide to Parking approaches the industry from a broad perspective, first providing an overview of the industry, the various frameworks that parking relates to, and then more specific aspects of the industry. Developed for professionals new to the field and managers for use in orientation and refresher training, and graduate-level students focusing on areas of study that are impacted by the parking industry: planning, engineering, architecture, real estate, transportation programs, and more. Including a glossary and a fully-indexed content, the new volume will serve as the consolidated reference book for CAPP candidates in the near future.